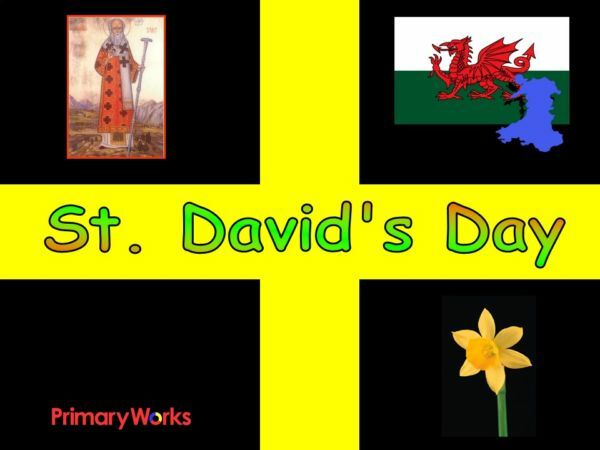 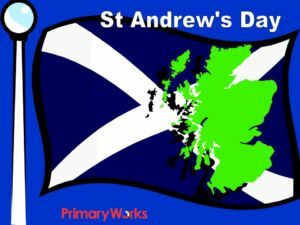 A new 15-slide St David’s Day assembly PowerPoint to download. 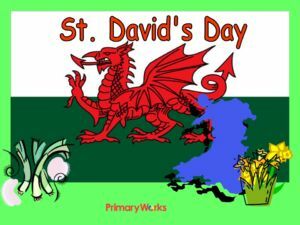 This is a useful resource to share in an assembly to help children learn more about the Welsh celebration of St. David’s Day. 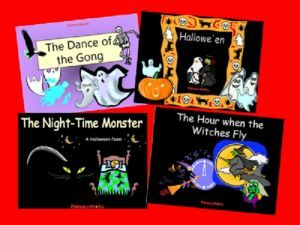 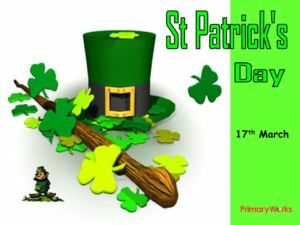 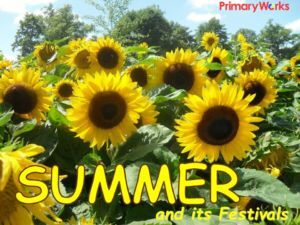 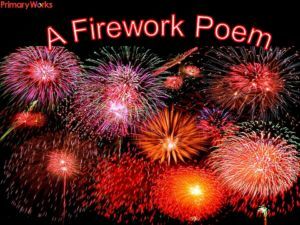 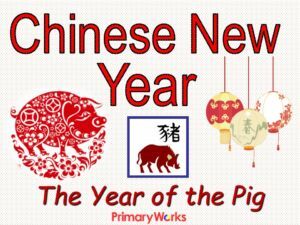 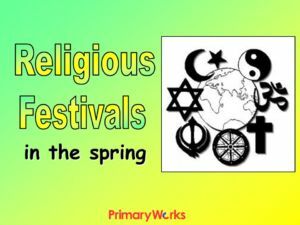 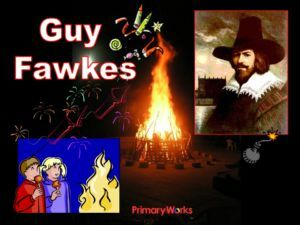 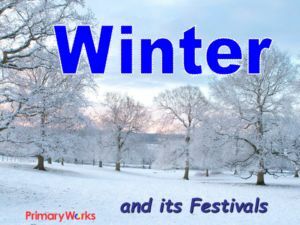 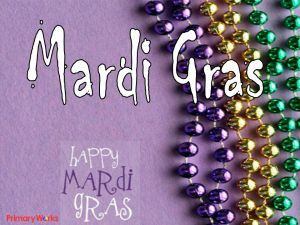 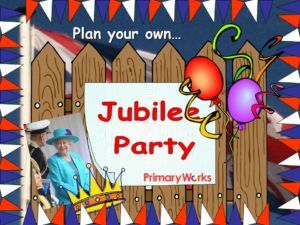 Find out why and how the Welsh celebrate on the 1st March with this time saving assembly resource!